-My mom is a lover of ALL things Auburn. 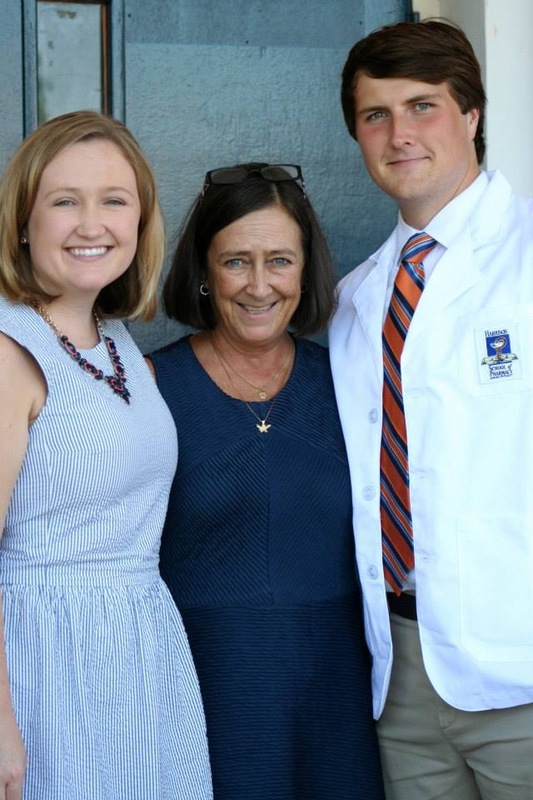 As a lifetime member of the Alumni Association (Jennifer Bell Reaves, 1980) she instilled in me a love for Auburn from the time I could say “War Eagle!”. I am so thankful that she helped me fall in love with Auburn, too. Most recently, she worked multiple jobs the past few years to make sure my brother and I could earn our degrees from her alma mater. I graduated in 2009 and 2013. My brother graduated in 2013 and will earn his second degree in May 2018. We are one PROUD Auburn family. 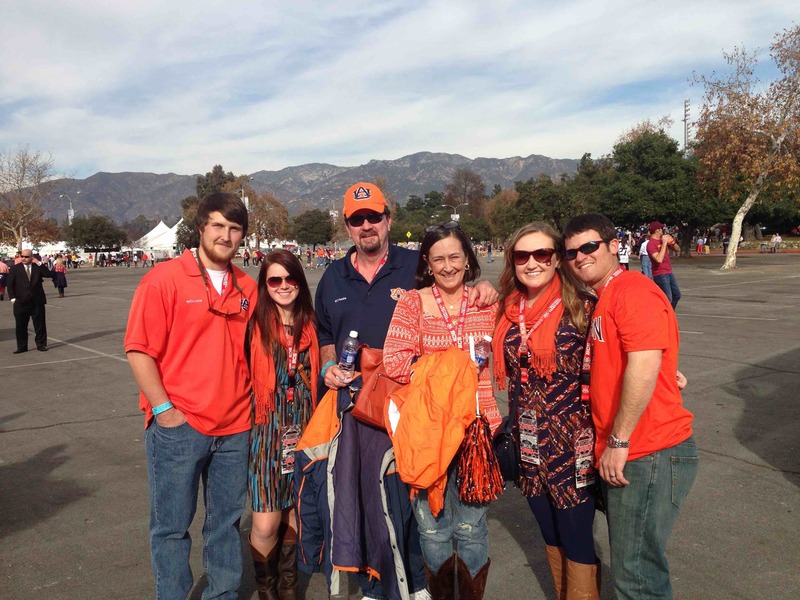 We owe so much of that to our Auburn Mom! -My sorority sisters from my undergrad days are the best friends a girl could have. As a shy freshman, I was so nervous to find my place on a big campus. God brought these women to me and I can’t imagine my college experiences without them. I think we’d all give anything for another week of living on campus on the Sigma Kappa dorm hall together! This is just a brief highlight of my times with my favorite Auburn women. As a proud Auburn woman myself, I love sharing my experiences with collegiate women now, through advising for Sigma Kappa sorority. My hope is that those women will work hard to create their own unique Auburn experience and that it will include a deep love and appreciation of their fellow Auburn sisters!